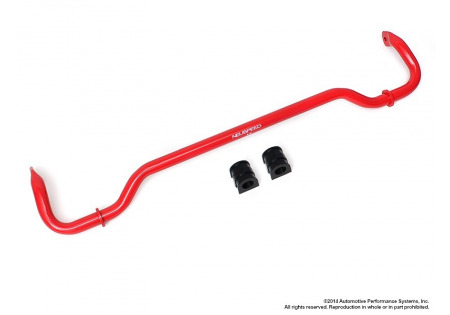 Neuspeed 25mm (1'') Rear Anti-Roll Bar is recommended to use with the factory original front bar or the Neuspeed 25mm (1'') Front Anti-Roll Bar. Great for street use and will give a more stable and netural handling vehicle around turns. 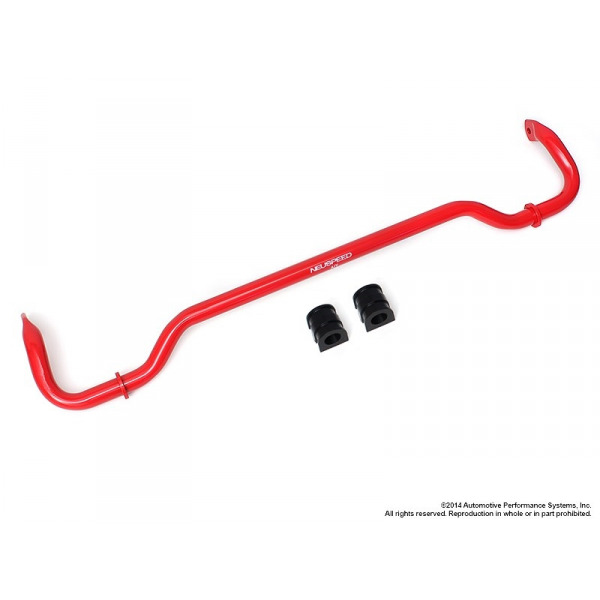 Neuspeed 27mm (1 1/16'') Rear Anti-Roll Bar is recommended to use with Neuspeed 25mm (1'') Front Anti-Roll bar for the ultimate handling package. 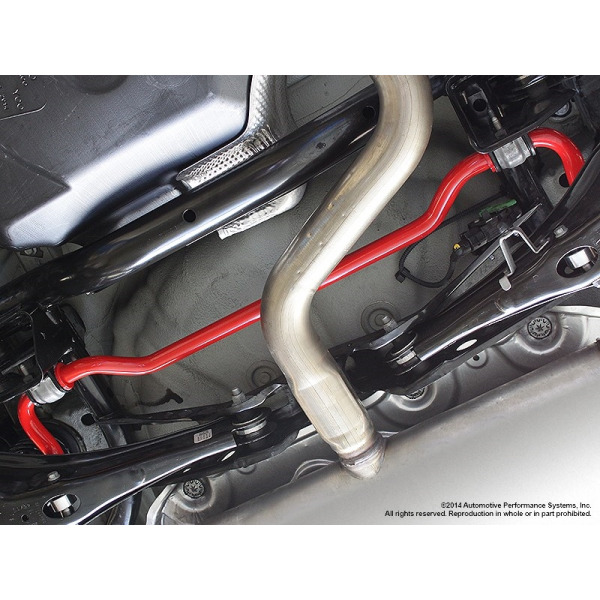 With smooth mandrel bends, aerospace-quality steel, machined ends, polyurethane bushings and much more, Neuspeed sway bars give you the ultimate in handling. 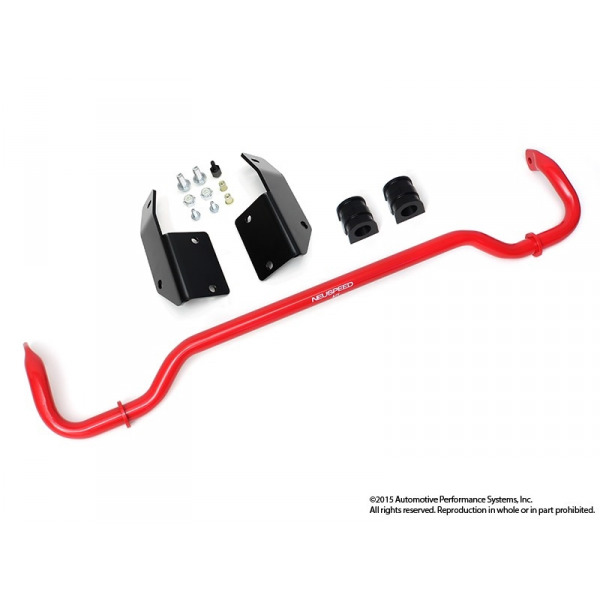 Neuspeed sway bars reduce body roll during cornering without sacrificing ride comfort during straight-line cruising.